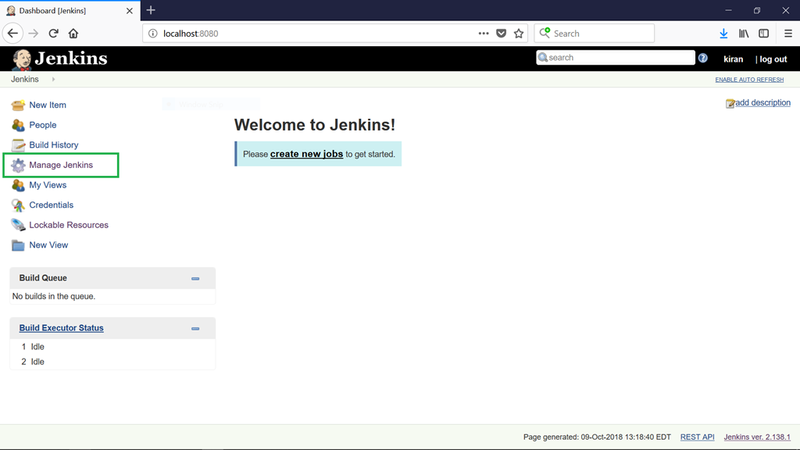 Few things related to software development..
New users on Jenkins can be created in a couple of ways. 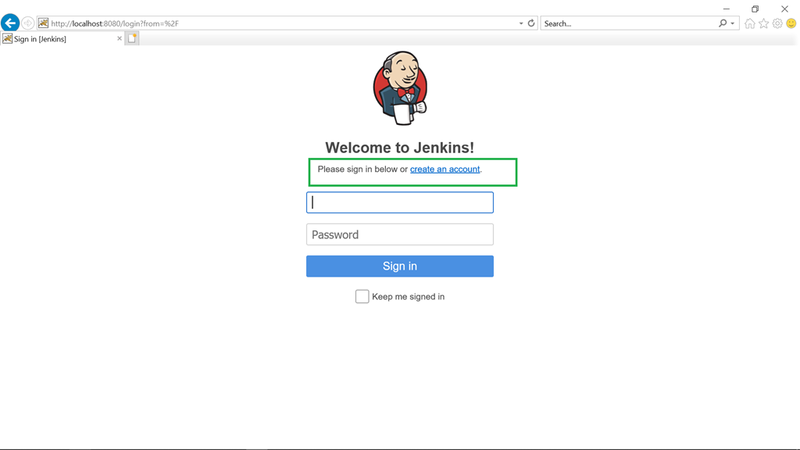 An existing user can create a new user from Manage Jenkins –> Manage Users –> Create User. Enter the username, password, name and email address and click on ‘Create User’ to create a new user. 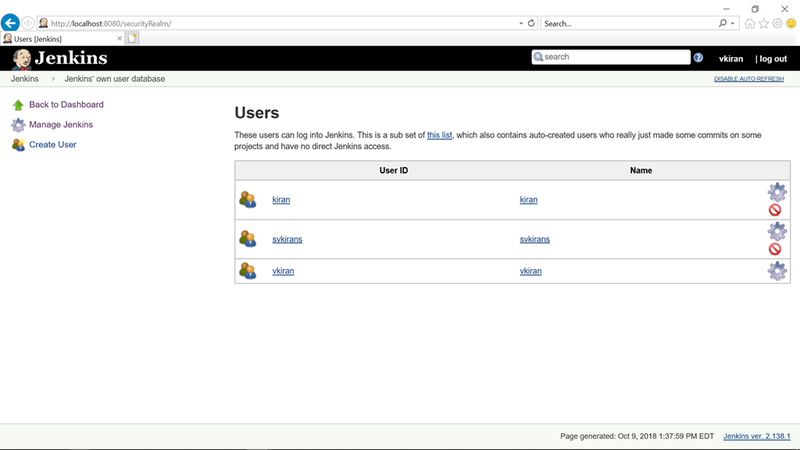 In the other way, new users can register themselves on Jenkins instance. 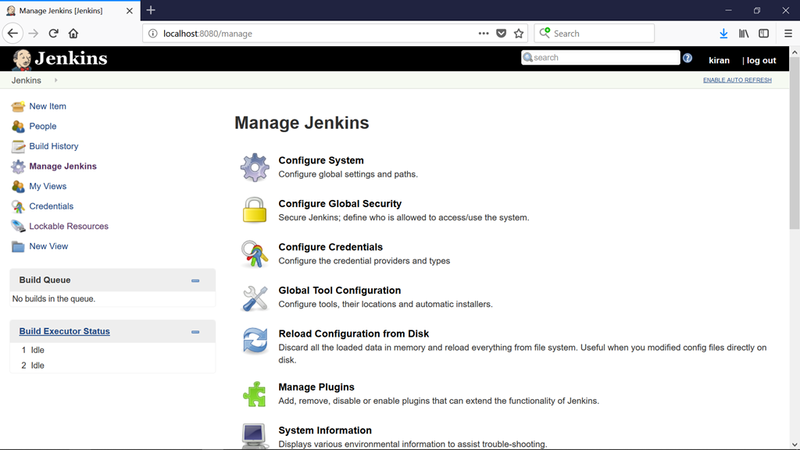 To Allow new users to register themselves on Jenkins, select Manage Jenkins –> Configure Global Security. 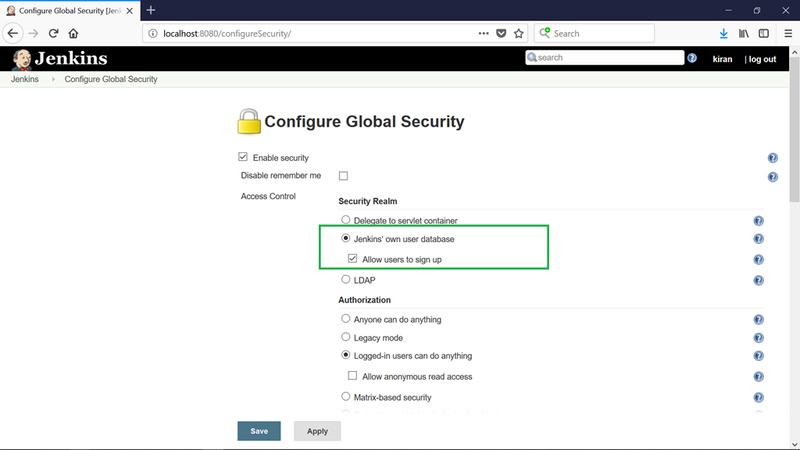 Select ‘Enable security’ and in Security Realm section, select ‘Jenkins own user database’ and select ‘Allow users to sign up’ option. 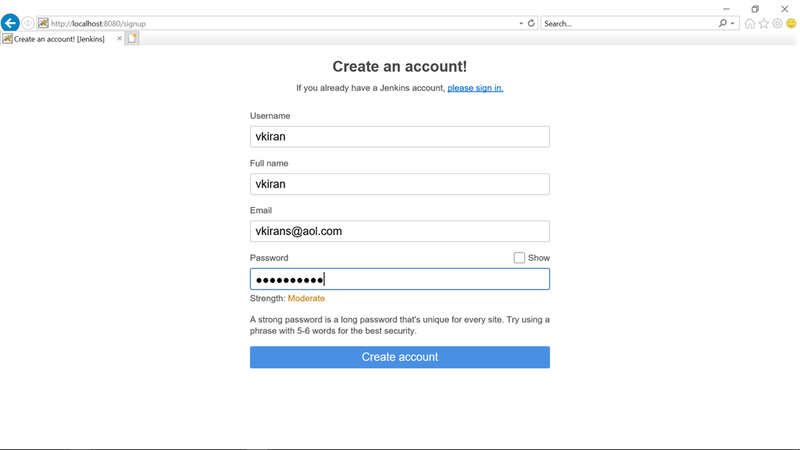 This will enable the ‘create an account’ option on the Jenkins login page. Click on ‘create an account’ and provide username, name, email id and password and ‘Create account’. 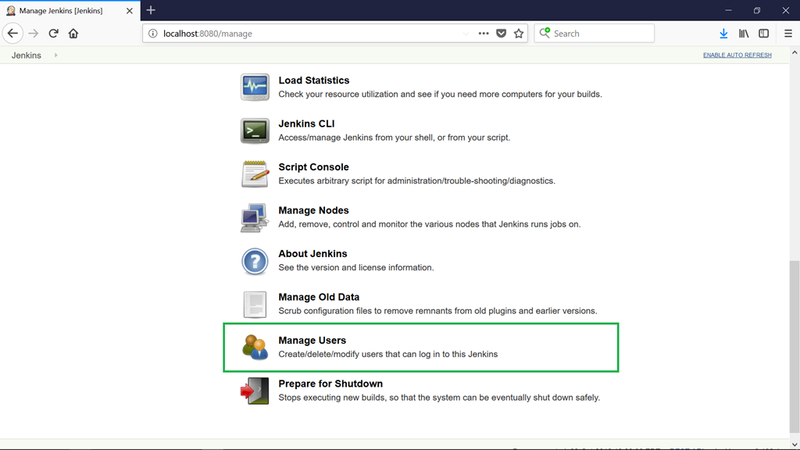 In this section, we created new users on Jenkins.